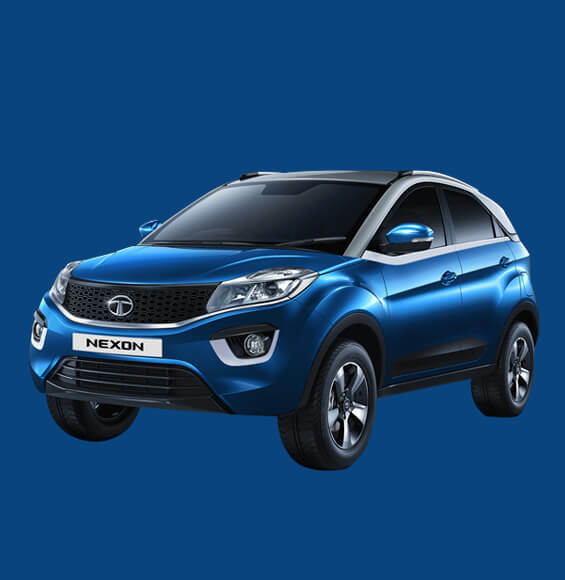 The chic and aerodynamic design makes Tata NEXON look impressive. Maneuvering the city and hills with this rugged SUV was gratifying. The Tata NEXON AMT is quite impressive and definitely the best-in-class. Stylish, comfortable & value for money! 2 engine options & variety of features, the Tata NEXON AMT is fantastic. The Tata NEXON AMT is power-packed with convenience & great features. City or sport, highway or uneven terrain – it impressed us everywhere. The Tata NEXON AMT is definitely a game-changer!